Leds are one of today's most energy efficient and rapidly developing lighting technologies. Once used mainly for consumer use, LED bulbs are gaining popularity as a home-lighting option that saves money and energy. Many LED products found on store shelves are of poor quality. Some are manufactured outside of the U.S. with components that produce low light levels, don't have a long service life or make exaggerated energy savings claims. Look for the U.S. Departments of Energy's ENERGY STAR logo on LED lighting. The ENERGY STAR logo guarantees high efficiency, color quality and steady light output over the bulb's lifetime, and a warranty. 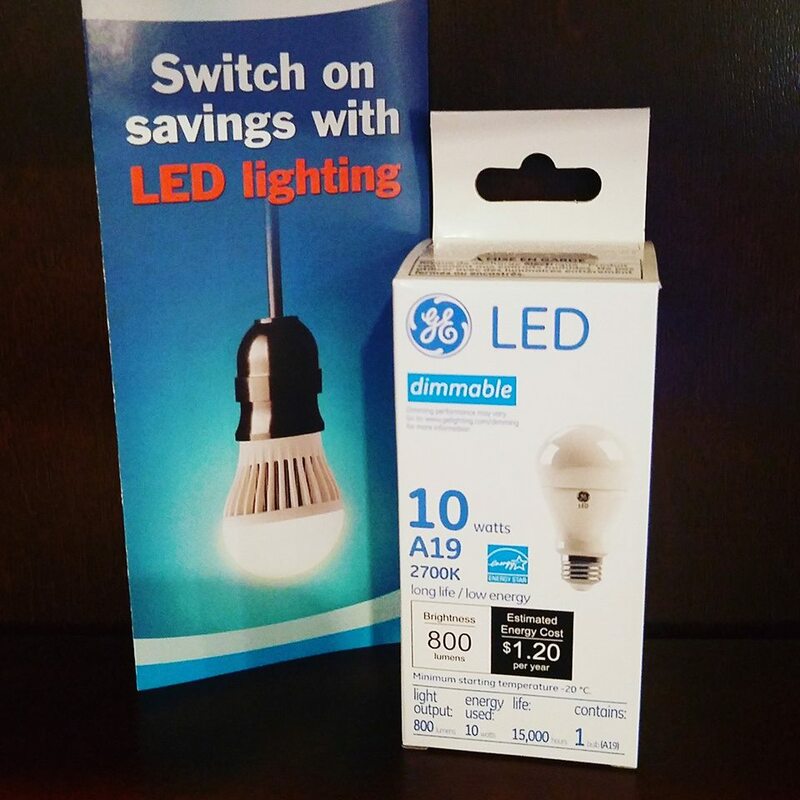 While LED's are more expensive up front, the true value is in the lifetime and long-term savings of the bulb. Can last about 22 years, or as much as 25 times longer. Uses only 20% to 25% of the energy. Produces about 70 to 90% less heat, making it safer to operate and can cut energy costs associated with home cooling. LYREC is now selling ENERGY STAR LED's for $3.70/bulb.